There’s a moral in the saying, ‘Time and Tide waits for no Man’, which I like to equate to ‘Carpé Diem’ – seize the moment before it’s gone. What appears to me to be important is being able to recognise when those opportunities are appropriate for you. It could simply be about being in the right place at the right time and recognising in certain situations, a ‘meant to be’ kind of feeling. 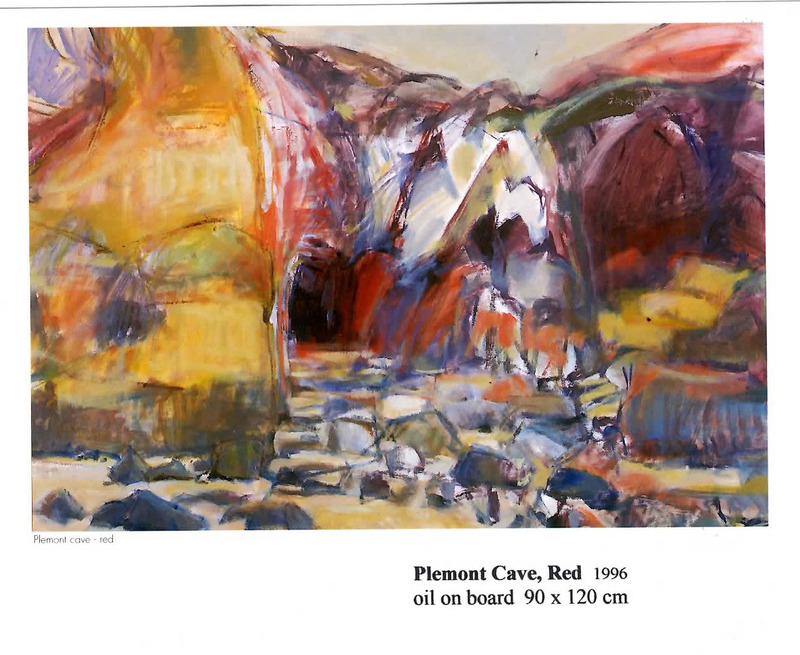 Standing on the beach and staring into the inky interior of a cave at Plemont, I experienced such a moment. Woe betide you if you didn’t pay attention to the relentless flood and retreat of the ocean. You could simply be swallowed up by the gaping ‘mouth’ of the cave and spat out again. Respect!